St. Francis Home offers temporary care for those who need a short term stay. 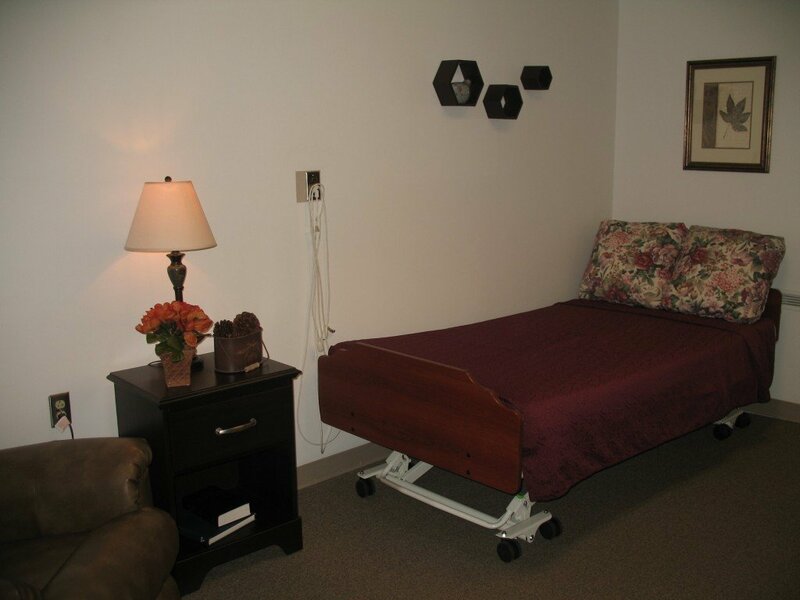 Individuals are able to stay in a fully equipped room and have their every need met while their caregivers travel or if they just need a break from their daily care routine. During a stay at St. Francis Home, residents will have the following services provided: meals, laundry, housekeeping, and planned daily activities. In addition, all individual care requirements will be met. For more information contact admissions coordinator, Annette Krintzline, 419.447.2723.